With over 25 years professional experience Martin Bignell offers a range of expert photography services in Hull, Beverley and throughout Yorkshire and the UK including commercial photography, wedding photography, portrait photography and much more. 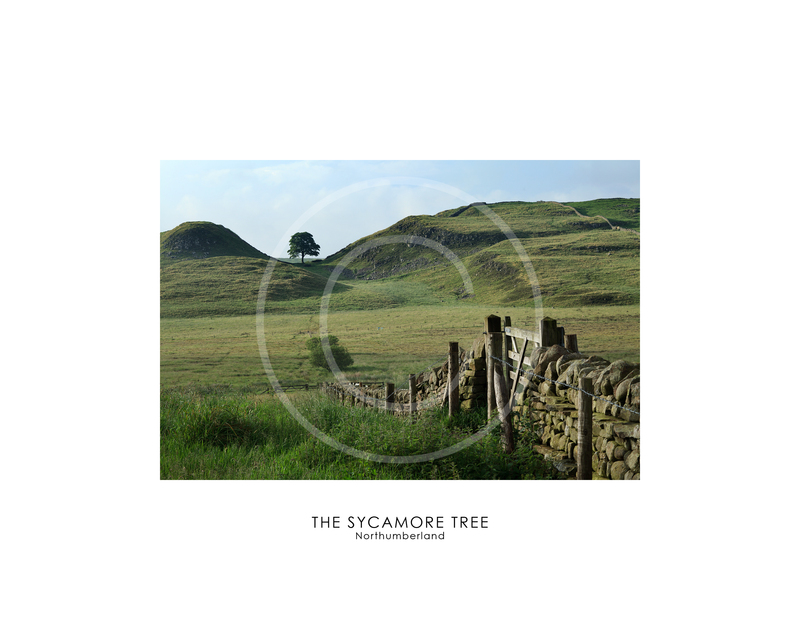 This months image shows the Beautiful countryside of Northumberland. The image is from a new collection of fine art images which are available to purchase exclusively from Martin directly, suitable for home or office decoration these new images will compliment and enhance any interior and are available with a simple white mount in a selection of simple, modern light and dark wood frames. Please click on the image bellow for a larger preview. © All images copyright of Martin Bignell All rights reserved. Please do not use images without prior consent. Please feel free to leave a comment bellow, like or share this page using the social media buttons at the bottom of the post, follow me facebook, twitter or google+ or email me your feedback.